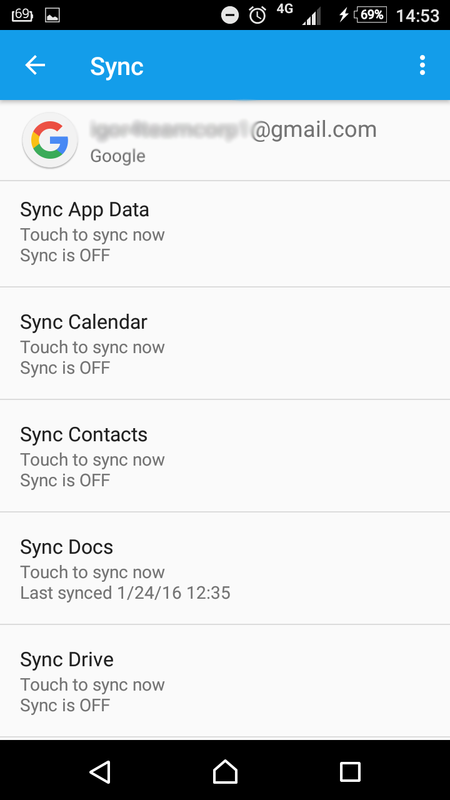 You are here: Sync Process > How to disable sync on your Android? 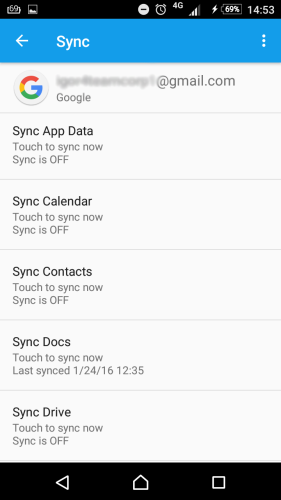 Now, when you have successfully completed data synchronization using SyncGene, we strongly recommend you to disable Calendar and Contacts data sync for all connected accounts on your Android device, except one. 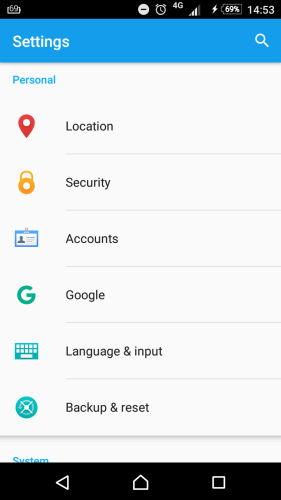 This will help you to avoid duplicated items (notifications, calendar events, contacts), as well as to make your battery life last longer. 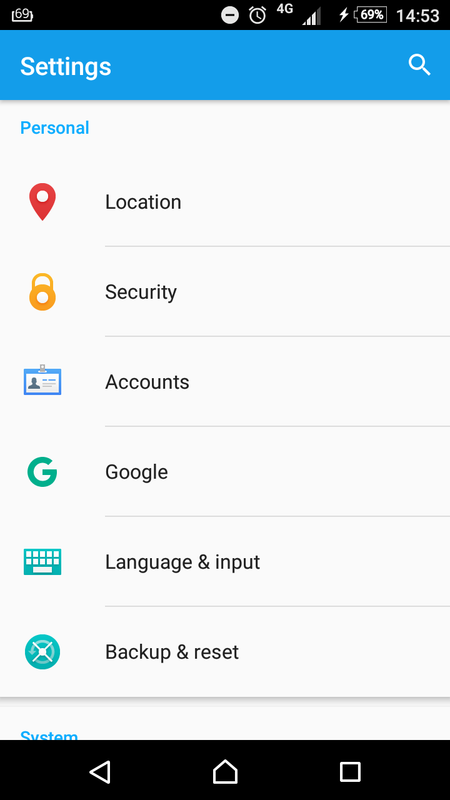 If you're using Android phone, our advice is to keep the synchronization of the native service – Google Calendar/Gmail Contacts and to disable unnecessary sync of other accounts.